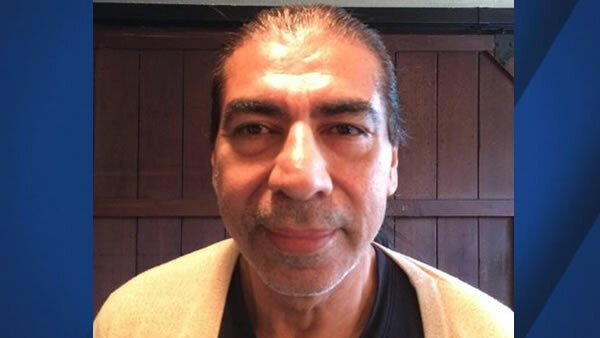 EAST PALO ALTO, Calif. -- A self-proclaimed masseur was arrested Thursday in East Palo Alto on suspicion of sexually assaulting clients at a business he had at his home, police said Monday. Jose Plascencia, 55, was allegedly operating from his home in the 2400 block of Illinois Street without a business license, according to police. He was arrested at 12:25 p.m. Thursday at a police station. Cmdr. Jeff Liu said three victims have come forward but police are concerned that others might still be out there. Anyone who believes Plascencia assaulted them, anyone who witnessed an assault or anyone with information about Plascencia is urged to call Detective Steve Ong or Detective Sean Harper at (650) 853-3160.